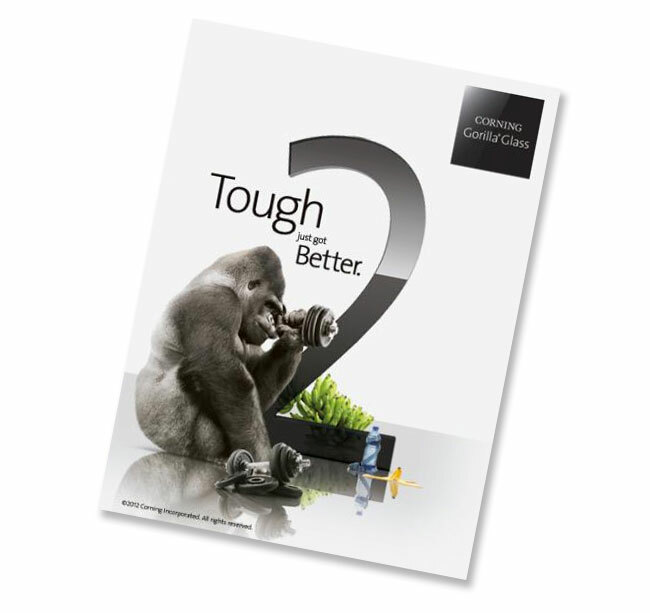 Corning the manufactures of the Gorilla Glass which is used in a wide variety of tech devices, has this week announced that they will be unveiling their second generation Gorilla Glass 2 at CES next week. The original Gorilla Glass enables your device to resist damage from the abuses that come with everyday use. Due to its unique composition that allows for a deep layer of high compressive stress. This compression acts as a sort of “armor,” say Corning, making the glass exceptionally tough and damage resistant. Details on specifics that will be announced on Januray 9th are still thin on the ground, but as more is revealed we will keep you updated as always.